Air Italy Round Trip Sale To Italy!! Old Navy: Today Only - $10 Jean Sale!! WOW! 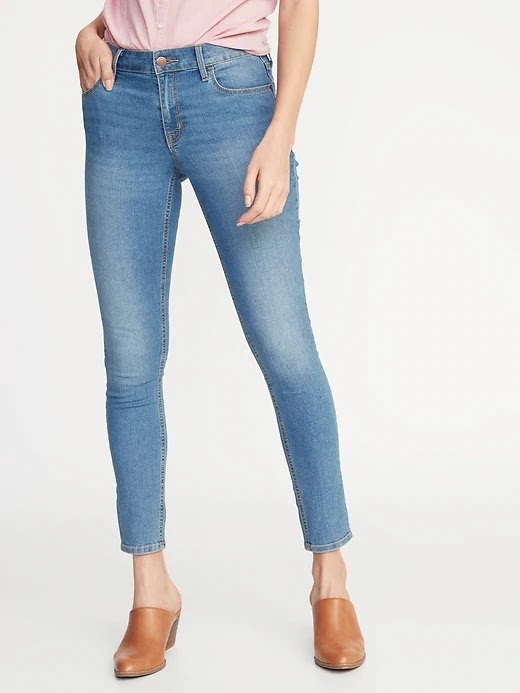 Big Clearance event over at Fitz and Floyd! Today only get items at up to 80% off!! 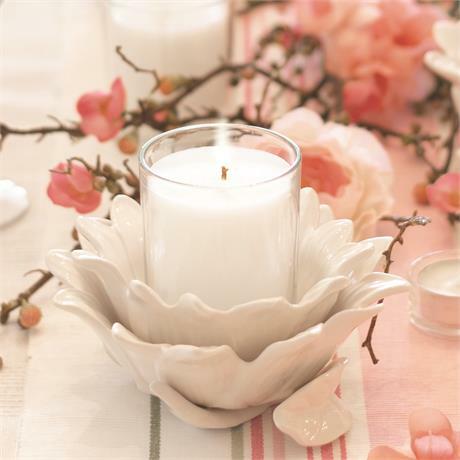 If you look under there clearance section you'll find Savannah Votive Holder With Wax Filled Glass for only $10.99! 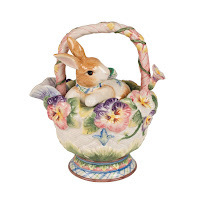 Then use promo code THANKS2TVP45FF at checkout to get an extra 20% off! Plus there also offering an extra 15% off select Easter items! 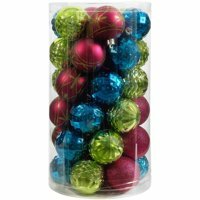 Walmart has put on clearance there shatter proof Christmas Balls! There are a select 41-Piece Holiday Time Shatterproof Ornament Set (Various Styles) on sale for only $4.99! Select free store pickup where available otherwise shipping is free on $35+ orders. 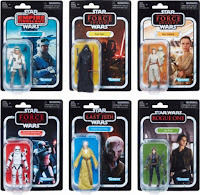 Star Wars - The Complete Saga Episodes I-VI (Blu-Ray)-$69.99 Shipped! 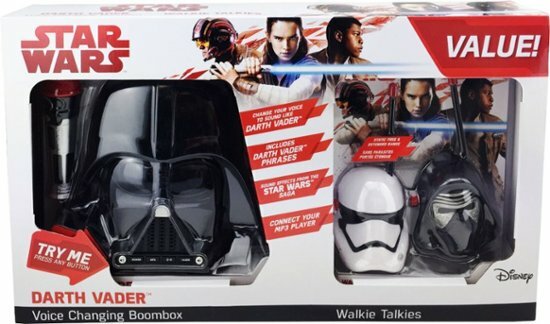 Star Wars Darth Vader Boombox + 2-Pack Walkie Talkies-$9.00 Shipped + More Deals! Note: Availability for store pickup may vary by location. If your looking for a great offer on Xbox One, then head over to Kohl's. 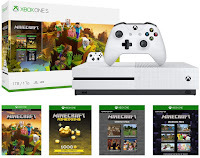 You can pick up Xbox One S Console Bundles on sale for $199.99 shipped FREE + you'll also earn $30 Kohl's Cash redeemable towards a future purchase (applies automatically in cart). Availability for store pickup may vary by location. 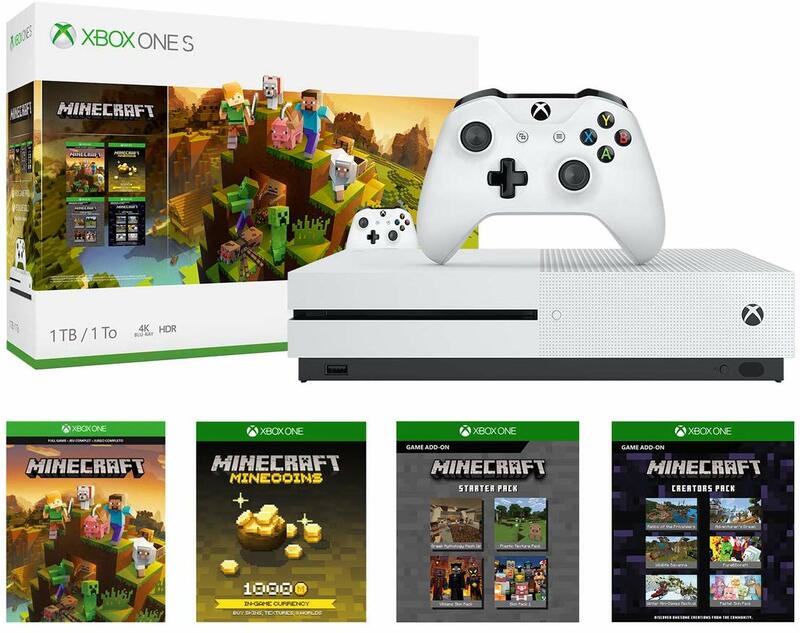 1TB Xbox One S Minecraft Starter & Creators Pack Console Bundle + $30 Kohl's Cash $199.99! 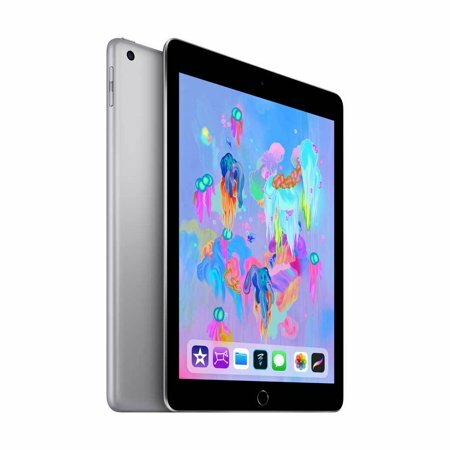 iPad 6th Generation (Latest) 32GB $229.00 Shipped FREE! Awesome deal over at Walmart on the latest iPad!! Get iPad 6th Generation (Latest) 32GB Wi-Fi Sale for $229.00 shipped FREE! This iPad has a faster performance and is super slim! Get it in Space Gray or Silver. It functions as a pressure cooker, slow cooker, rice cooker, steamer and yogurt maker. 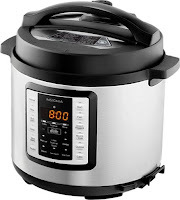 You can also use it for browning or sautéing meat or vegetables, and as a warmer for re-heating leftovers. Fast & Furious Ultimate Ride 1-7 Collection from only $19.99. Limited Edition Blu-ray + Digital Box Set for only $19.99 shipped FREE! 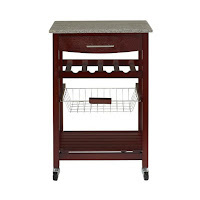 Linon Granite Top Espresso Kitchen Cart $49.00 shipped! Expand your kitchen workspace with this espresso finish work island featuring an elegant granite top. 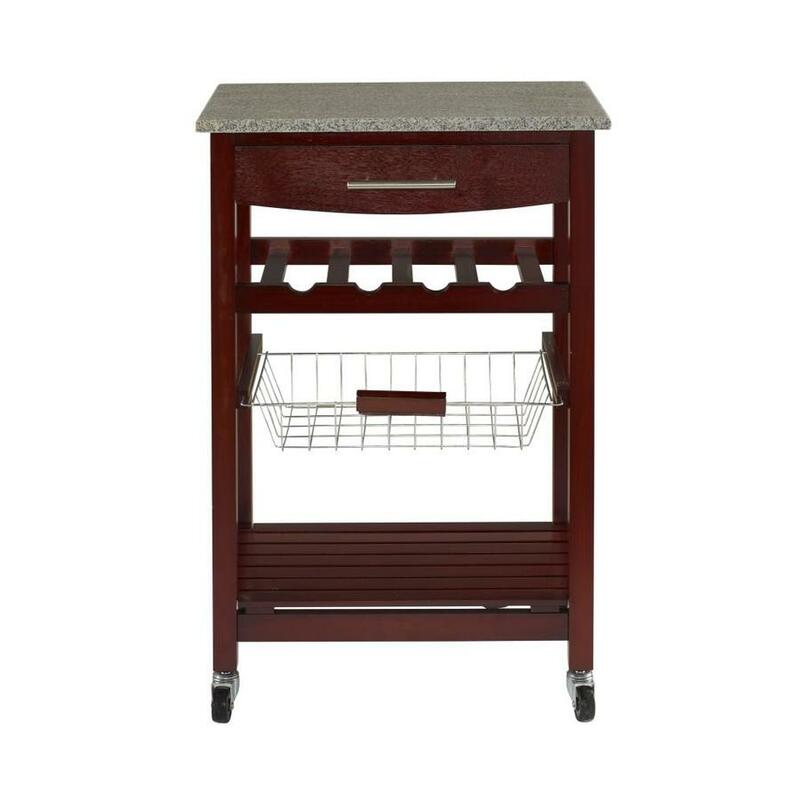 The cart is complete with chrome finished hardware, a slide out wire basket, one fixed shelf, 4 bottle wine storage rack, a spacious pull out storage drawer, and heavy duty locking rubber casters for easy mobility and safety. 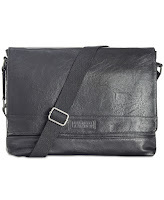 Kenneth Cole Reaction Men's Pebbled Messenger Bag Sale $35.00 Shipped! Blu-ray + Digital HD 6-Movie Collection-Despicable Me,Minions, Sing + More $25 Shipped! Right now Target has these promo's going on. 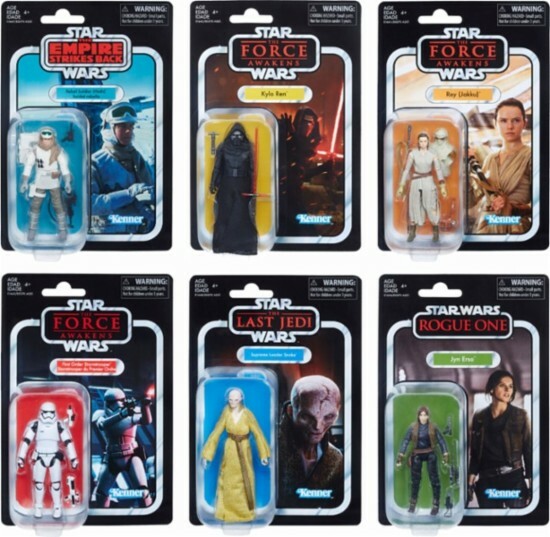 Spend $100 save $25, or spend $50 save $10 on select toys. 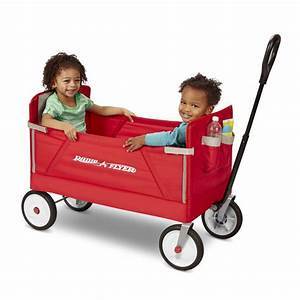 With this offer you can get Radio Flyer 3-in-1 EZ Folding Wagon for Kids on sale for $62.99, add it to your cart to then pay $52.99 (discount applies in cart). Shipping is free. 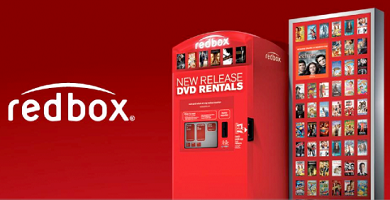 Enter daily for your chance to win the Redbox Winter Spin Instant Win Game! Ends December 16, 2018. Good Luck! NOTE: You can only get one spin for now for watching a trailer on the bottom right. December 1 you can get 8 free spins as well. 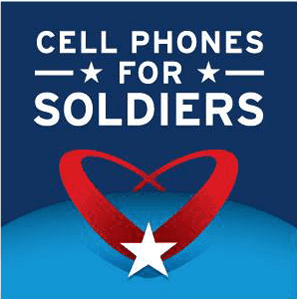 Get a FREE 60 Minute Calling Card for Deployed Military Service Member!